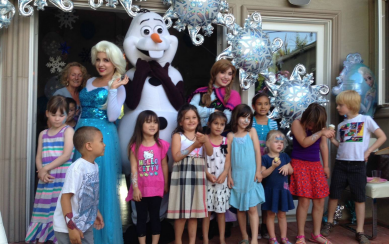 Established in 1987, CPP-LA began it’s journey providing the best in kids party entertainment. 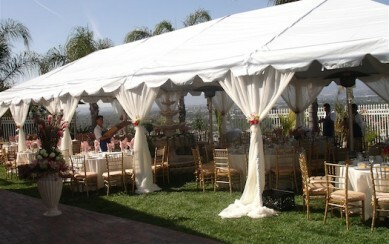 CPP-LA has always set the standard in Los Angeles, of what quality kid’s party and entertainment services should be. 25+yrs. 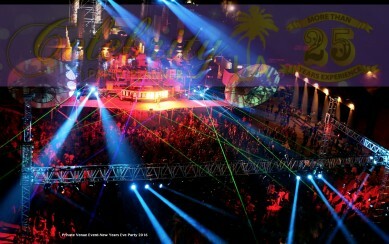 of providing excellent services for parties and special events, we gained lots of celebrity clients. That’s how Celebrity Party Planner was born. CPP-LA has now evolved into Los Angeles’ most prominent Party and Special Events Production Companies, Specialty Party Store, & Classic Toys Boutique. Yes we know it sounds confusing, but once you’re inside our one of a kind Specialty Party Store/Classic Toys Boutique, (known to our Studio City neighbors as Classic Toys), you’ll get a welcomed sense of stepping back into your own childhood. Everything from unique party supplies, party favors, old school toys, party accessories, novelty gifts and more. We have over 25 years experience of providing Los Angeles and it’s surrounding areas, with the absolute best in party & entertainment services, making us definitely the original one stop shop for every occasion. We are experts in Celebrity Event Planning, Themed Event Design & Decor, Event Management, Event Furnishings, High-End Party Decorations, Banquet Catering and Entertainment. Our many years of Celebrity Event Planning experience, makes it possible for us to provide you with the best quality Event Services. 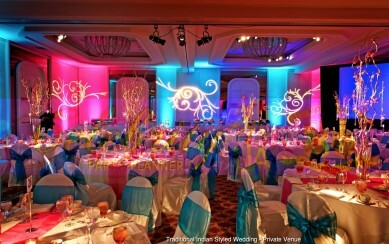 High-End Weddings, Baby Showers, Anniversaries, Birthday Parties and Corporate Events. You will receive CPP-LA’s personalized service from beginning to end. Always providing you with a stress-free event experience that colleagues, friends and family will compliment you on for years to come. Our first Annual Celebrity Garage Sale, held on September 26th was a huge success! Thank you so much for your generous donation. We raised a substantial amount of money for three very worthy causes here in Southern California.